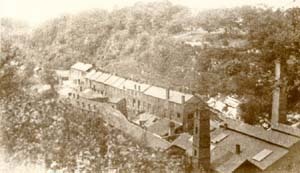 The complex of 18th and 19th century ironworks operated by the Fussell family in that part of Somerset bounded by Mells, Great Elm and Nunney, north west of Frome, is of major significance in the field of industrial archaeology, in terms both of its impact on the local economy and of its status as one of the largest operations of its type in Europe. Although some of the sites have been investigated to a limited extent, a great deal remains to be done. There is urgent need for conservation work to be carried out, along with detailed examination and recording on site, investigation of documentary records and collection of anecdotal evidence. 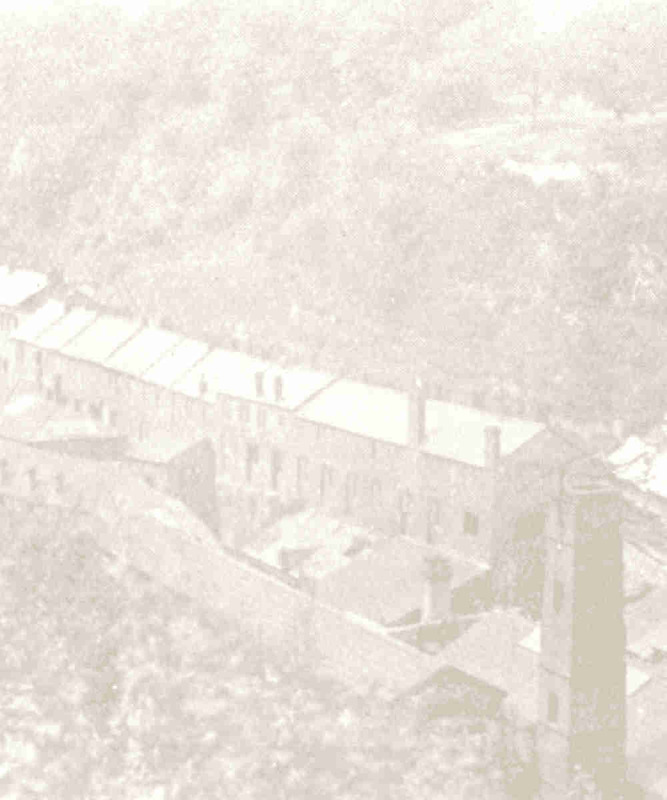 The Fussells Iron Industry Society was concerned with investigation, conservation and management of Fussells-related sites in co-operation with the site owners. Unfortunately that society is now dormant, however there is still a great deal of interest currently focussed on the Fussells Trial Balance Lock site. PLEASE NOTE: most of the locations mentioned in this website are on PRIVATE PROPERTY and the ironworks sites in particular can be extremely hazardous. They should not be visited without explicit prior permission from the site owner.